​HIGH SCHOOLS HAVE TRAP TEAMS? Trap shooting is an organized middle school and high school club sport in Nebraska. 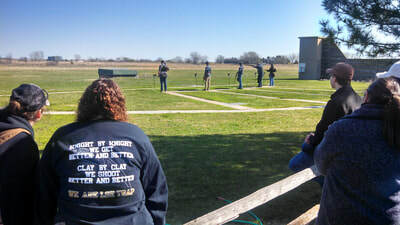 Lincoln Southeast is in the Central Division of the Eastern Cornhusker Trapshooting Conference (ECTC; www.shootectc.org). Southeast has a proud tradition of trap shooting excellence, placing many shooters in the top ranks of the division and the conference over the years. The sport is for males and females alike and all students are eligible to earn awards based on performance at practices and meets. LSE Trap is a letter sport for high school students and also provides opportunities for academic awards and scholarships, with Southeast seniors earning college scholarships over the past three years. Trap is a Blast for the Whole Family! Whether it's helping out at team practices or coming to the meets to cheer the students on, the whole family can get involved. Be careful though, lest you get hooked. 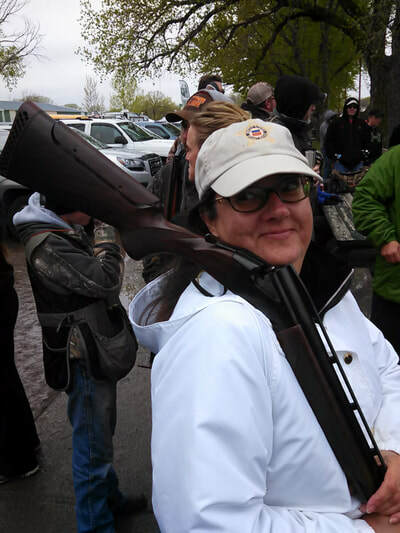 If you're not already trap shooters, many of you will want to be by the time the season is over. Which is okay! You can join a summer or fall league team with many of the rest of us! Trap shooting is an excellent way for any kid to learn how to handle a shotgun safely, build self confidence, learn responsibility and good sportsmanship, and improve mental focus and hand-eye coordination (it's not easy to hit a 4½-inch disc flying through the air at 42 mph, in random directions, almost half a football field away)! For hunters of various types of fowl, trap is a great way to improve shooting performance in the field. It's also a way for kids to enjoy a sport as part of a school team. Not every kid is cut out to become a good football, baseball, or basketball player but, with patience, practice, and good coaching, any kid can become a good trap shooter! Maybe the best reason to shoot trap is that it's downright fun! 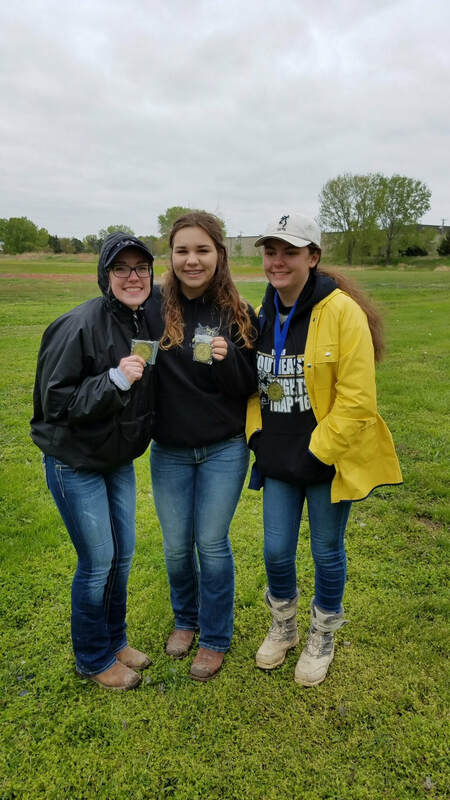 While we all enjoy winning, the primary goals of the team are to promote the sport of trapshooting while focusing on gun safety, sportsmanship, shooting etiquette, self-confidence, self-discipline, and team building. We strive to build self-confidence in team members by educating them about gun mechanics and operations, league regulations, and methods to aid in the mastery of the physical and mental aspects of the sport. Click the "Contact Us" button to fill out our contact form, and we'll get in touch to answer any questions you may have. In the meantime, you can learn more about us on our About page.